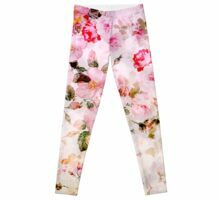 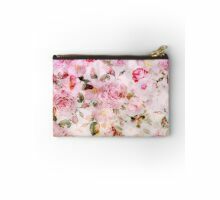 Eine Weinlese girly rosa Pastell Aquarell Blumenmuster. 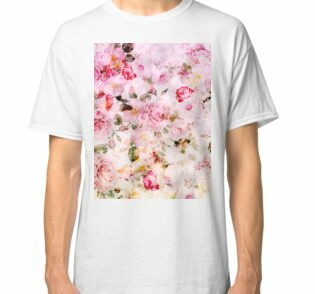 Eine schäbige schicke niedliche Rosen Blumen auf rosa Hintergrund. 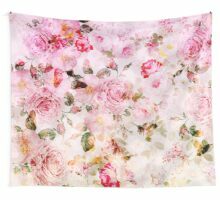 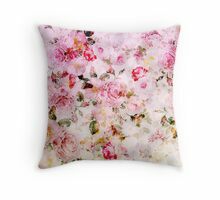 Erhalten Sie diese Pastellfarben girly boho chic Weinleseart bunter Blumenmusterentwurf für den Tag der Mutter Geburtstag und für sie oder jedermann bei jeder möglicher Gelegenheit. 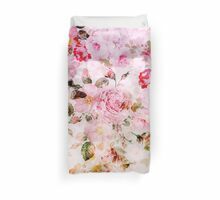 Das perfekte Geschenk für sie. 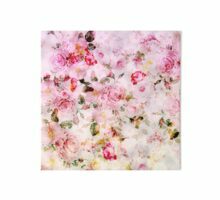 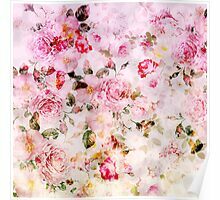 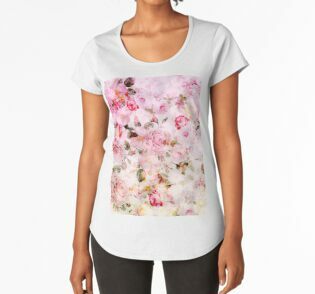 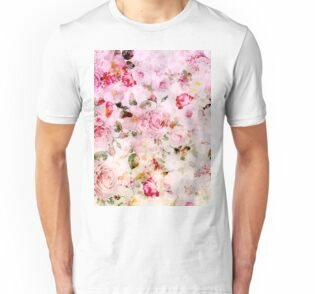 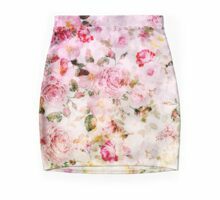 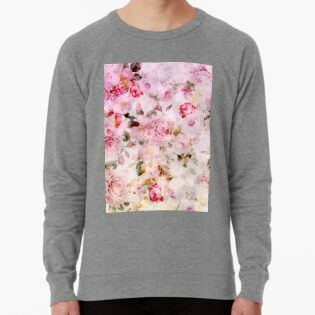 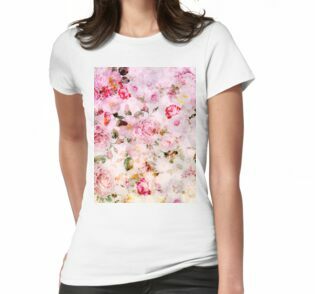 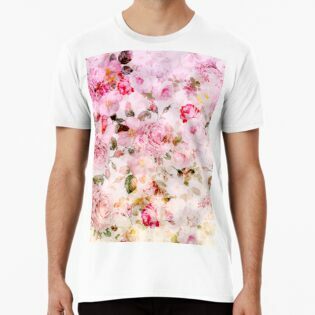 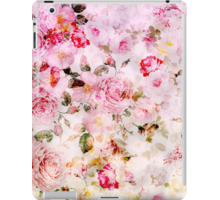 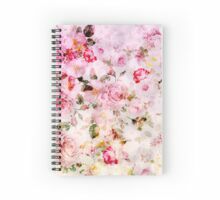 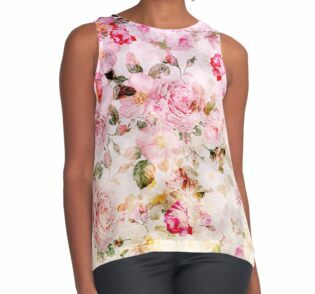 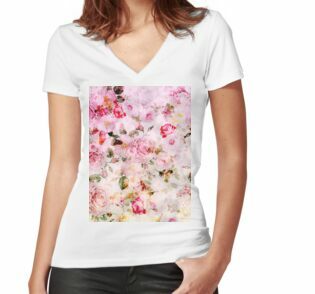 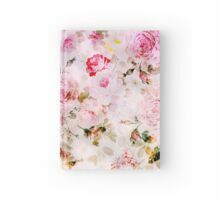 A vintage girly pink pastel watercolor floral pattern. 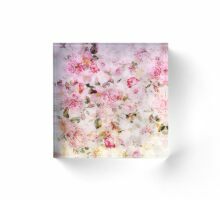 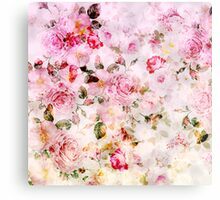 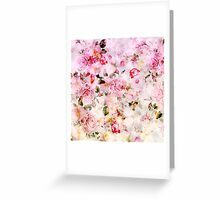 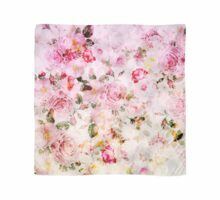 A shabby chic cute roses floral on pink background. 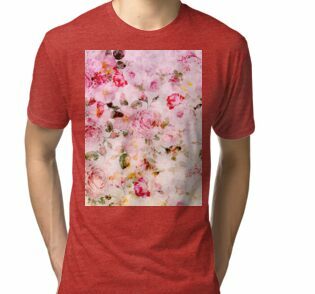 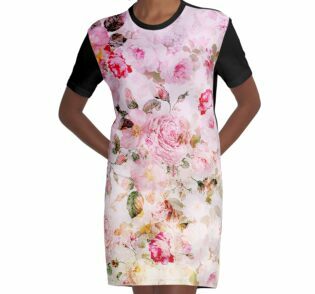 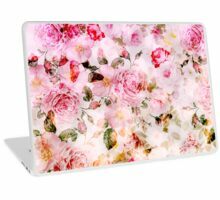 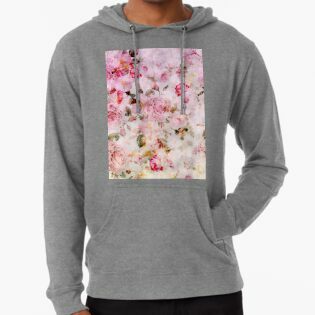 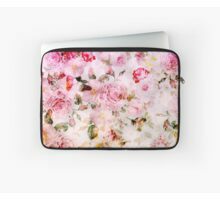 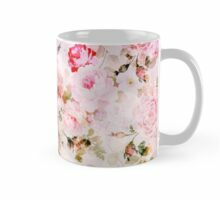 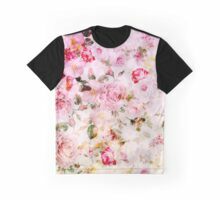 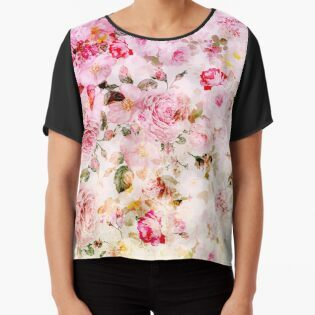 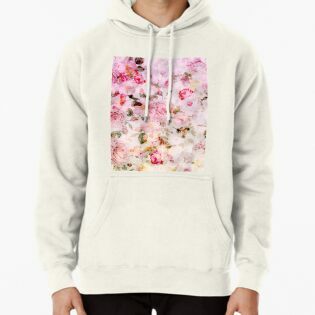 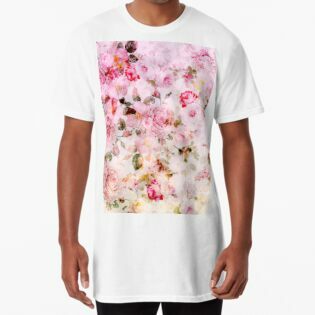 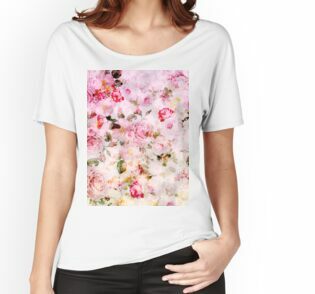 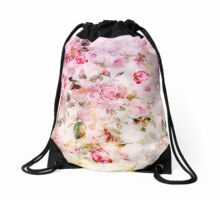 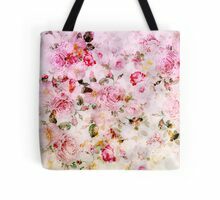 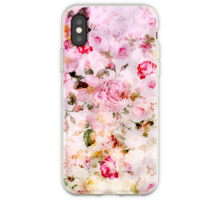 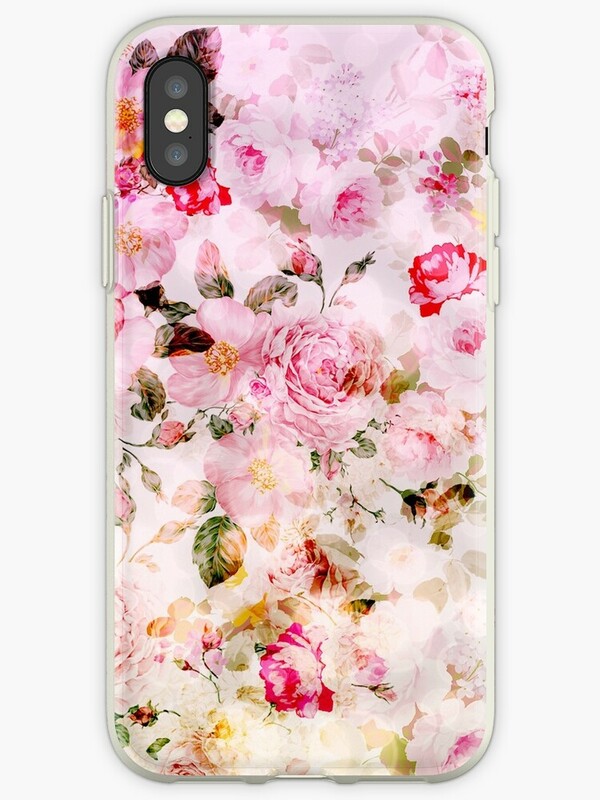 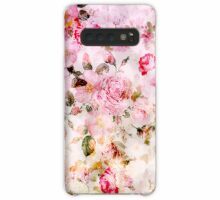 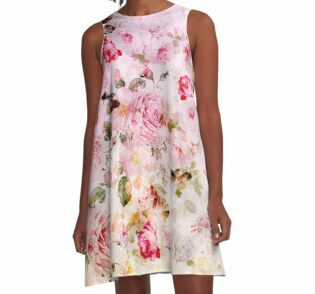 Get this pastel colors girly boho chic vintage style colorful floral pattern design for mother’s day birthday and for her or anyone on any occasion. 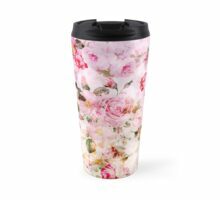 The perfect gift for her. 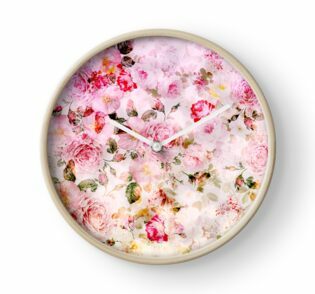 Lovely lovely work! 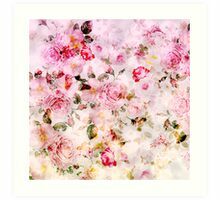 It would be SO welcome in the Flower Works II group. 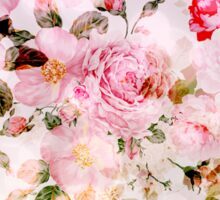 (Flower Art group). 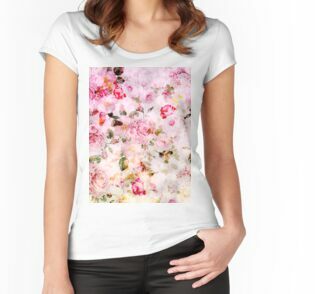 Gorgeous design Maria. 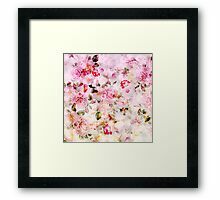 It would be SO welcome in the Flower Art group.